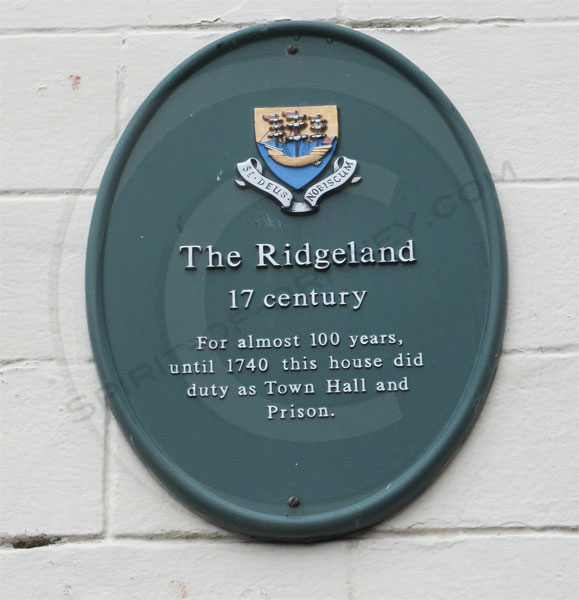 A heritage plaque on a fairly insignificant building on a Kirkwall street indicates the site of a 17th century Town Hall and Prison. On the corner of Albert Street and The Strynd, Kirkwall, a building with whitewashed lower walls once served it’s time as Kirkwall Town Hall and a prison. If anybody has any more information on the history of this building or indeed any of it’s inmates, we would be keen to hear from you. You can contact us by using the comments section at the end of this article.